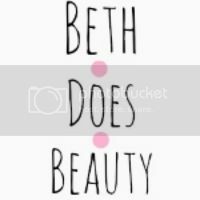 MakeupByElysa // A Scottish Beauty Blogger: My Makeup Collection And Storage! My Makeup Collection And Storage! Hayya Lovely's. 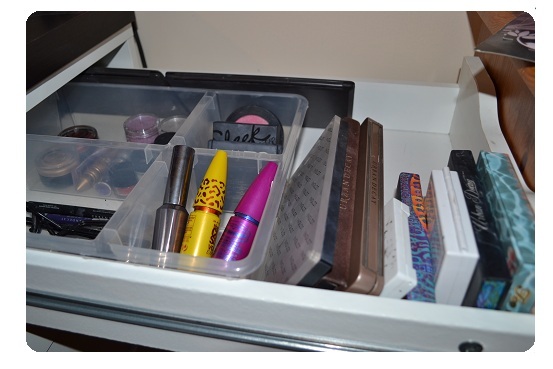 Today's post is one of my most requested posts ever, its my makeup collection and storage. Now I know that this post was meant to be my 50th post but I just wanted to wait til I got my new camera so everything would look clear and that the lighting would be better as my makeup is in a corner (really want to move it back in front of the window) the lighting is quite dull. My makeup collection is not the biggest and I love makeup so I do want to grow it some more. All these products were bought with my own money. Now I did used to just have a really boring storage. I used to use those plastic draws that always fell apart (I now use them for something else) but on my 16th birthday, my dad took me to Ikea to pick out some new storage. So I have the Vika Alex drawers which is the smaller of the two Alex units. This Alex unit has five drawers, two small and three big, and the Vika Amon table top (which you do have to buy the legs as well.) I use plastic dividers that are also from Ikea, but I'm not sure what the name is. My mirror is called Tysnes and again is from Ikea. As you can tell I really love Ikea! As you can tell the black table is a little dirty but that's because dirt shows so bad on this thing, I kind of wish I got the white one. I store all my brushes in my Dolly Parton Dixi's Sampead boot cup. I got this when I was on holiday in Florida in 2006, the show was amazing and the cup came in very handy. I also have this box from an Urban Decay set that I store my nail polish on. Now lets move onto the drawers. I'm only going to show 4 as the bottom one has some random things in such as gifts, and it's mega messy. My eye drawer- this drawer is definitely my fullest, I went through a stage of only buying eye makeup. Don't get me wrong, there are still a few things I want to add (for example, the urban decay smoked pallet.) But this is deficiently one of my favourite drawers. My lip drawer - one of my emptier ones. I only got into lips around my birthday, so this is really within 6 months so I dont think it's too small but there is definitely a lot more Mac lipsticks I would love in my collection. I also have another 4 Mac lipsticks but they're in my freelance kit now. I have never been a great fan of gloss but I do wear it now and then. My favourite ones are Urban Decay lip junkie midnight cowboy (need to get full size) and the makeup forever lab shine in 04. 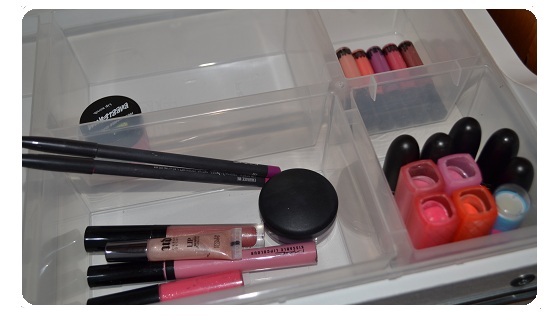 I have to say though I wish my lip drawer was like Starry eyed beauty lip drawer! My powder/blush drawer - another one of my favourites. Most of my cheek collection is from Mac, but again not too big, not too small. I'm actually happy with this drawer even though it is a little bare, but there is always room in case a product jumps out at me. 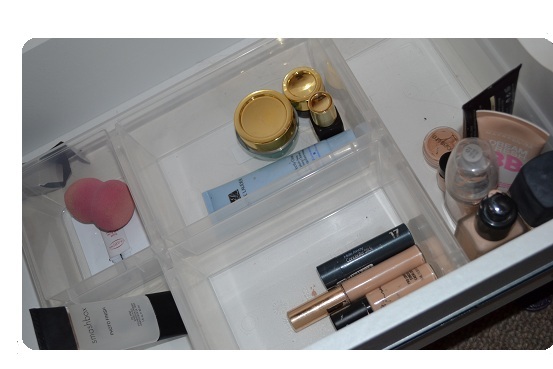 My foundation and face items drawer- I'm a foundation hoarder. This is not all of them, I have another three. I'm trying to find the perfect foundation. So that's it. I really love my storage and even though I still hope to grow my collection, I do still love it so much. If you saw any thing you would like to know more about, just let me know in the comment section. Again, I'm not trying to brag about my makeup and I did buy all these products with my own money or reserved them as a gift. 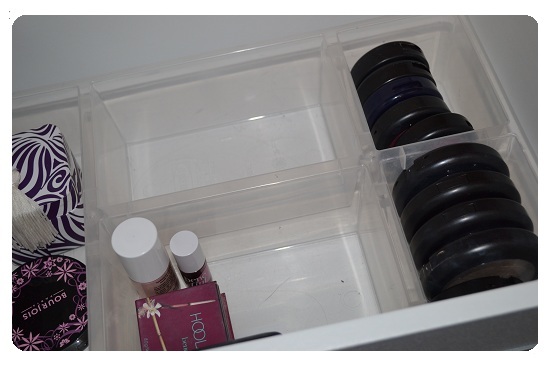 It looks so neat, I always try to have separate containers for eyes, lipsticks etc but whenever I am doing my make-up I just end up putting everything back in the wrong place! I used to be like that but my makeup the only think i really always have to have clean. 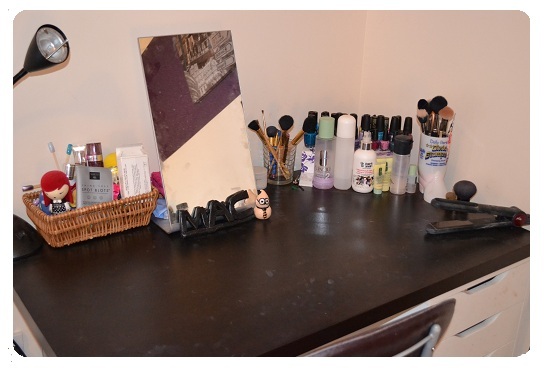 I always have to move my makeup though when i go to do it as the light at my desk is not good that's why i want to move it back to the window but it just means i will have to move my bed again. you have an amazing makeup collection!! i want to see your collection. 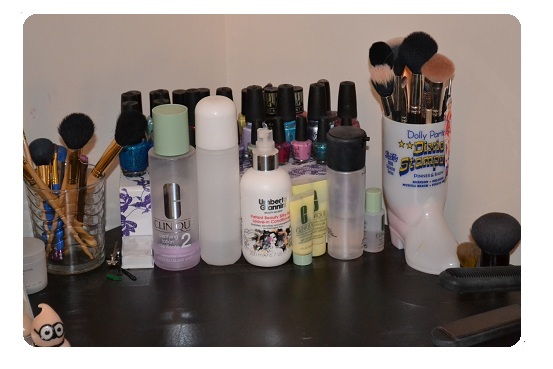 Looks really tidy :) My collection is around the same size, and this post makes me feel better! I always feel inadequate when I see massive makeup collection posts haha. i really like the drawers from ikea. ikea is one of my favorite stores! and i'm sure your lip drawer will eventually grow! i feel like i have too much makeup and have been trying to use up a lot of it! Love your blog! Just found it & I am following!